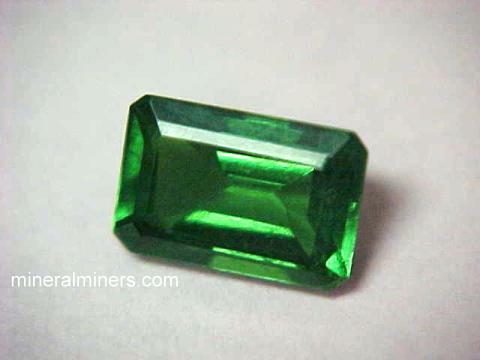 Try our Genuine Tsavorite Green Garnet Gemstones Satisfaction Guarantee - compare our prices and our superior quality. Click on any natural green grossular garnet gemstone below to enlarge it. This is the end of our Tsavorite Garnet Gemstones (Tsavorite and Merelani Mint Green Garnet Gemstones) virtual gallery page. See also our page displaying genuine Tsavorite Garnet Gemstone Jewelry. Each one of our Tsavorite garnet gemstones is a natural garnet gem that was mined in Kenya. Most came from the Scorpion mine when it was operated by our good friend and colleague Campbell Bridges. Here at mineralminers.com, we do not have any lab-created garnets or any treated garnet gems! We specialize in natural garnet gemstones. 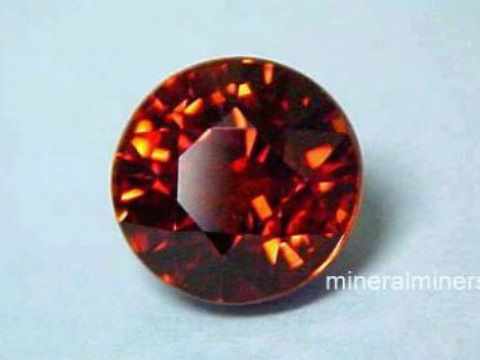 We also have a selection of Spessartite Garnet Gemstones. We have natural garnet gemstones in stock for all of the natural garnet varieties including almandine garnet gems, color change garnet gemstones, demantoid garnet gemstones, hessonite garnet gemstone, malaia garnets, rhodolite garnet gemstones & tsavorite green garnet gems. Would you like us to inform you when we add on this page more superior quality natural tsavorite garnet & Merelani mint green garnet gemstones? We do have addional inventory of natural color green grossular garnet gemstones available in a variety of shapes and sizes, including rare quality and large size tsavorite gems, so be sure to let us know if you have any genuine tsavorite garnet & Merelani mint green garnet gemstones special requests. Please contact our webmaster or our 'site' geologist with any questions or comments.